Gov. Gavin Newsom has nominated a former superintendent of Sanger Unified and an early childhood advocate to two positions on the State Board of Education. Matt Navo and Kim Pattillo-Brownson will join Newsom’s earlier appointee, Stanford University emeritus professor Linda Darling-Hammond, who was elected board president at her first meeting last month. That leaves Newsom one more vacancy to fill on the 11-member state board. Navo, 48, is currently director of systems transformation at the Center for Prevention and Early Intervention for WestEd, a San Francisco-based education research and training nonprofit. Before that, he was superintendent of Sanger Unified, a 12,000-student, low-income district in the Central Valley recognized and studied for gains in student achievement. Before becoming superintendent, he worked as an elementary teacher, special education teacher, middle, high school and alternative education principal, and directed Sanger’s special education services. He then became assistant superintendent and later, superintendent. Navo offers on-the-ground knowledge at a time the board is stressing locally based improvement and district partnerships as the alternative to state-driven reform under the Local Control Funding Formula. “I believe I was selected because I bring a unique and varied perspective on K-12,” Navo said. Rick Miller, executive director of the CORE Districts, a group of districts that led independent reforms during the era of No Child Left Behind, agreed. Sanger was a founding member of CORE. 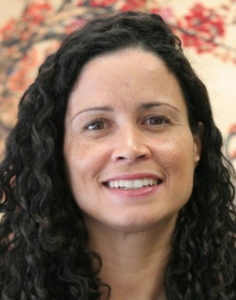 Newsom also appointed a prominent voice for early education, Kim Pattillo-Brownson, to the state board. Pattillo-Brownson has been the vice president for policy and strategy at First 5 Los Angeles since 2016. First 5 Los Angeles is a county commission focused on children from birth to 5 years old. She previously worked at the Advancement Project, a civil rights organization that advocates for equal opportunities in education. Ryan Smith, chief external officer for the Partnership for Los Angeles Schools, a nonprofit that manages 18 schools in Los Angeles, applauded the governor’s decision to appoint Pattillo-Brownson. “Throughout her impressive career, she has advocated for the needs of low-income students and students of color. She has also become one of the state’s leading experts in the fields of early childhood education and fiscal policy. Her appointment represents a win for California’s students, and I look forward to her bringing a needed education equity and racial justice lens to the board,” Smith said. Choosing from recommendations of the state board, Newsom also announced the selection of next year’s student member, which is a voting position on the board. She is Brenna Pangelinan, 16, of San Diego. Pangelinan was a student board member of the Sweetwater Union High School District in 2018 and is founder of the Eastlake High Mental Health Task Force. 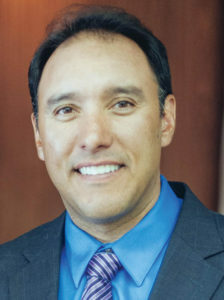 Pangelinan has been athletics commissioner for the Eastlake High School Associated Student Body and a member of the high school water polo team. Positions on the board are unpaid, although members receive a $100 per diem to attend meetings. The state Senate must approve board nominations. The state board approves curriculum standards, such as the Common Core, and curriculum frameworks that guide instruction. It also recommends instructional materials and adopts statewide assessments. 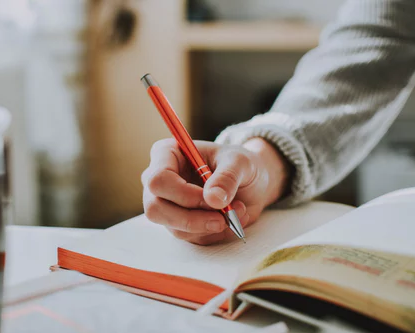 It is the state’s agency that oversees funding from federal programs, including the Every Student Succeeds Act, and considers appeals from charter schools that have been denied authorization to open by local districts or county offices of education.